Computer mouse – it’s something with what we encounter every day. And it’s very important that we get pleasure from its use. In this collection we’ve tried to gather the most stylish and interesting in our opinion mice and even a bit of creative concepts. We hope this collection will facilitate your search for the "perfect mouse". Apple has always been famous for original and beautiful mice. Magic Mouse is undoubtedly the best Apple-mouse for the past few years. In this elegant, but sturdy device implemented innovative multi-touch technology of Apple and applied all the ability of engineers to create solid blocks. The main feature of Razer Mamba is wireless gaming technology and a hybrid system with instantaneous switching between wired and wireless modes. 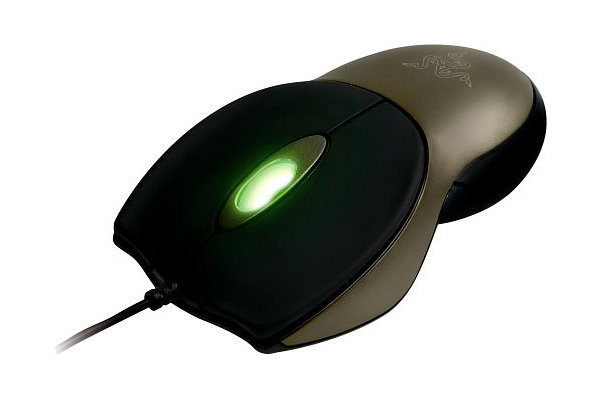 With a response time of 1 ms, Razer Mamba is the fastest among the wired and wireless mice. Wireless freedom, the reaction without delay and comfortable ergonomics made Razer Mamba undisputed leader in the gaming mice. This mouse concept isn’t only controls the cursor on the screen, but looks like one, too. Design studio Art. Lebedev Studio has developed it as wireless optical two-button mouse and assure that despite its unusual shape Mus2 fits well into the hand and doesn’t cause any discomfort. 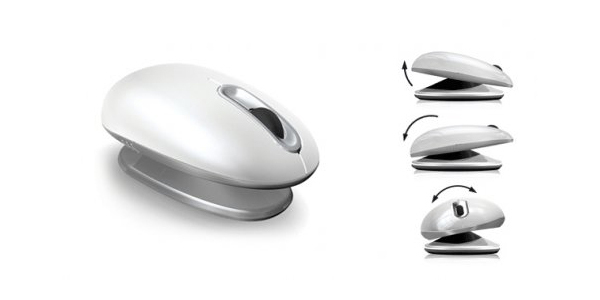 One of the variants of notebook mice is the Microsoft Arc Mouse. 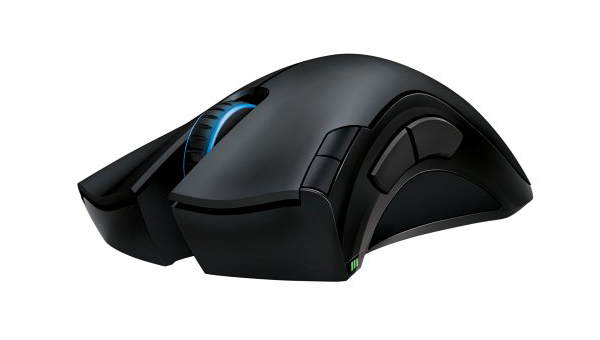 Wireless and compact Arc Mouse in addition to everything else has a revolutionary design. Innovation lies in folding construction. 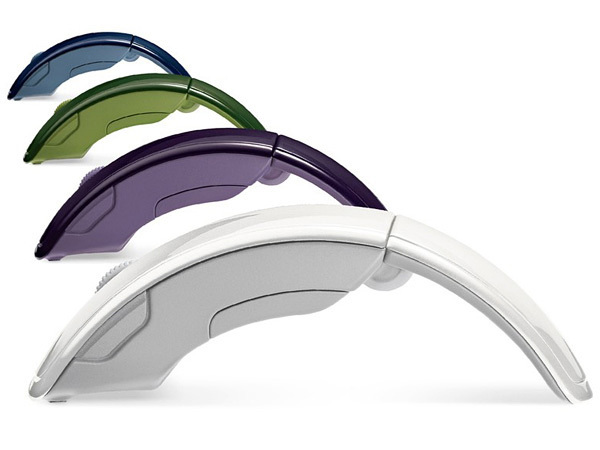 When folded, the mouse is very compact, but after bring it on a war footing it takes the form of an arch, which is very positive impact on ergonomics. Innovative product for the young, successful and active buyers. 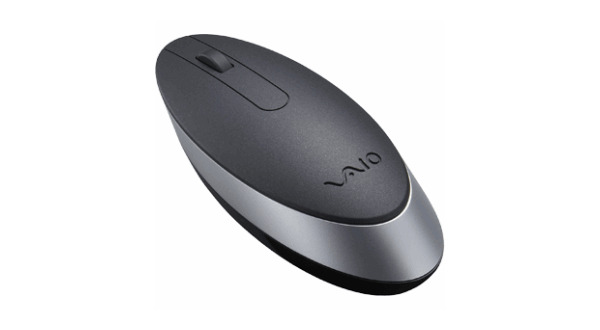 Very stylish mouse from Sony is ideal for notebooks series Sony VAIO. As producer declares its comfortable shape and precision laser combine for ideal navigation. Choice of those who appreciate style. Another creative mouse from Razer. Each mouse Razer Boomslang CE have an unique number and its own collector card. In the built-in memory saves all user settings – move the mouse on another computer and they will automatically be restored. Corps of Boomslang CE is made of titanium alloy, bright green LEDs light up the scroll wheel and bottom of the manipulator. 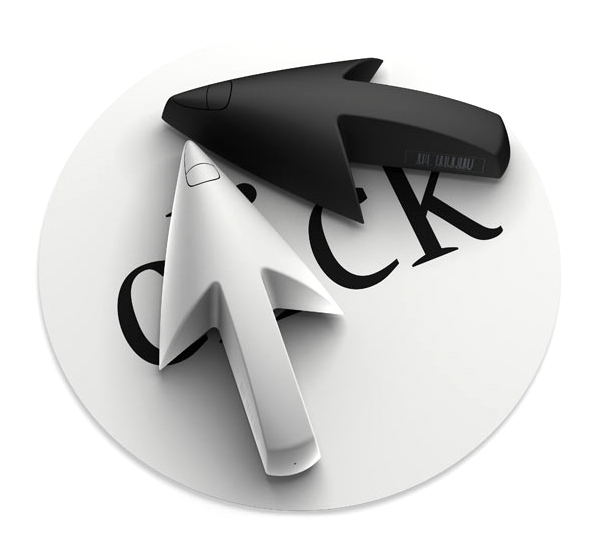 Symmetrical form allow to work with the mouse by right hand as well as left one. 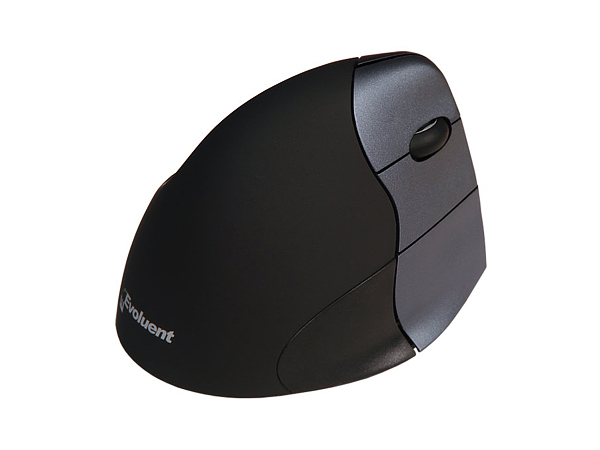 The purpose of a computer mouse Evoluent VerticalMouse 3 is to support your hand in a relaxed handshake position and eliminate arm twisting. You can operate as you used to with ordinary mouse, it just turned sideways – the buttons are operated by the same fingers. 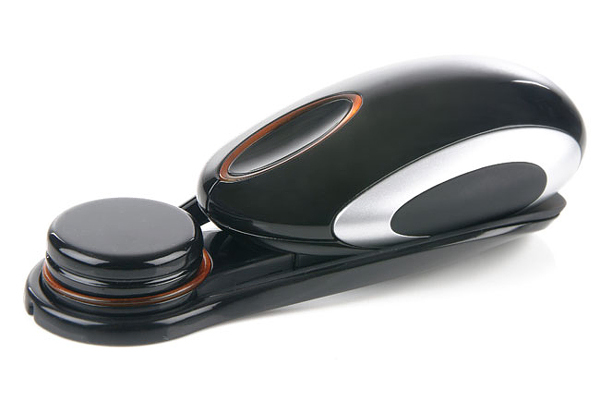 Extremely elegant mouse called Zero Mouse was created by designer from Germany Oliver Rosito. As noticed developer this mouse combines art design and lightweight materials. 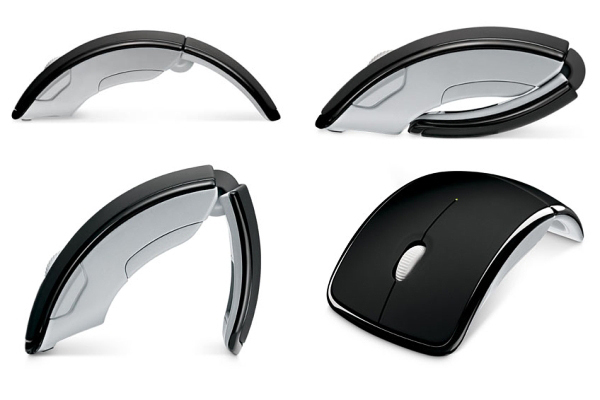 Extremely stylish notebook mouse from Eclipse have elegant and sophisticated brushed-aluminum finish. In addition to innovative design this mouse has the unique touchscroll module that grants you the ease of use associated with a traditional horizontally scrolling tilt wheel and combines it with the precision of a notebook track pad. More and more attention in the production of mice is given to ergonomics. And Hippus HandShoe Mouse is another one evidence of this. A mouse designed in such a way that maximizes your hand komfort while working at the computer. However this unordinary mouse looks quite stylish. Several years ago company Saitek has released a wireless mouse Saitek Obsidian. Its main feature – ordinary scrolling replaced with touch sensitive scroll area. Significantly, the mouse isn’t merely an unusual and stylish accessory, the rest of its characteristics is also fairly high. Despite the year of appearance Saitek Obsidian still has one of the most stylish designs. 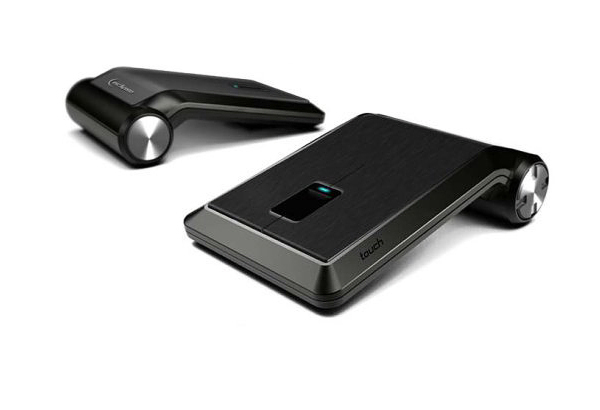 Company Smartfish Technologies has implemented its next project called Tru:Motion Wireless Mouse. As is clear from the name it’s a computer mouse, but not ordinary, it’s orthopedic mouse. The peculiarity of design is that the upper part of the mouse is mobile, unlike normal mice, using which the arm is in a slightly twisted position. Thus, while using this mouse hand of man will be in a really comfortable position that will help to avoid unnecessary effort and tension in the joints during manipulation. This strange objects is hard to call "mouse" but it is mouse. 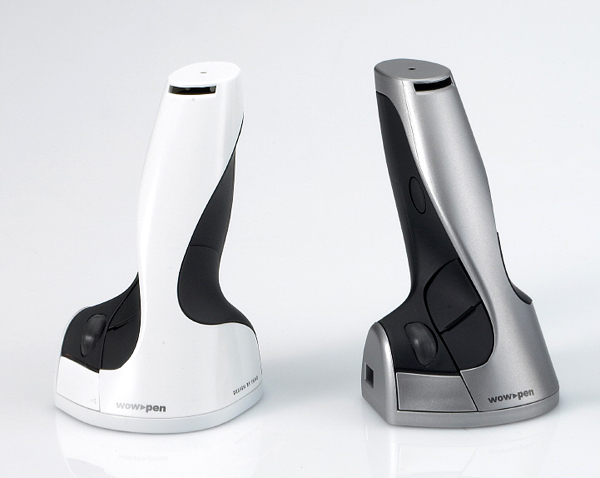 Called "City Mouse and Village Mouse" and shaped like an irregular rock, this design claims to map the intuitive movements of the user as input. It uses our knowledge of how to move objects in the real world to move cursor on screen. Orbita Mouse – is a rotating 3D-mouse, designed for three-dimensional navigation, made by Cyber Sport. The product is not intended for mass use, Orbita Mouse is really very specific. 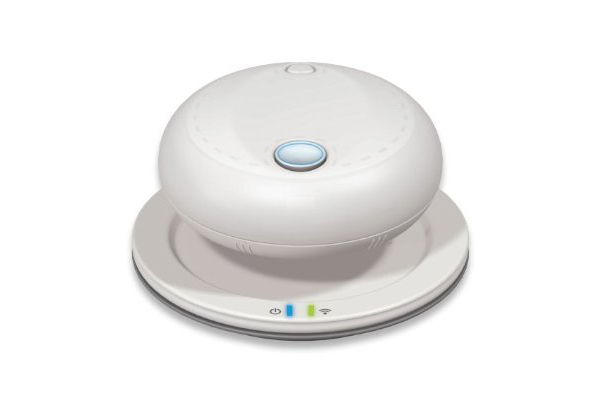 But those who use the programs associated with the three-dimensional modeling, design and other "three-dimensional" applications Orbita Mouse will come in a very, very handy. Another vertical and ergonomical solution – mouse WOW-PEN Traveler. Beautifull mouse but i think that are very expensive because are particulars. Nice post. Great post, I love the design of all mouse. been using magic mouse since it came out, love it! 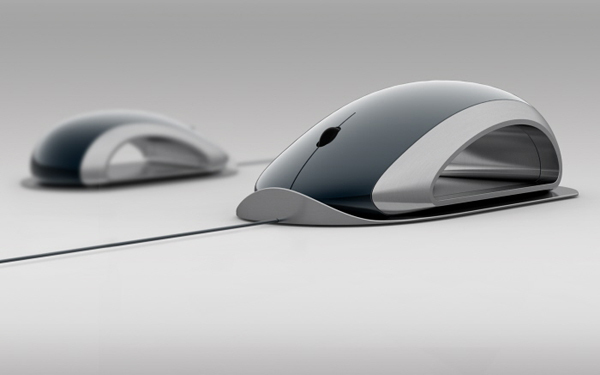 Only magic mouse is stylish, minimalistic, easy-to-use. Other examples quite far from it. you’re awesome ,it’s amazing ! 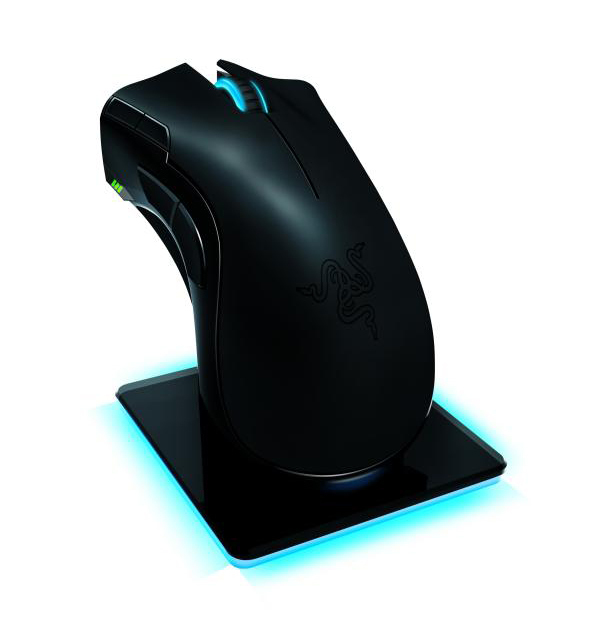 Razer mamba is superb at gaming…Tru motion? a joystick typo? Wow these are some good designs for mice! The Microsoft Arc is a beautiful design, but it goes through batteries at an alarming rate… it’s also much faster than other mice. Apple’s magic mouse is awesome, though I have problems with the Bluetooth ‘finding’ it. The eclipse looks amazing, and I must have one. Same for the Zero mouse. No Verbatim Rapier V1? I use that mouse and its amazing. Very ergonomic and having the scroll wheel on the side is surprisingly natural-feeling. Only really like the eclipse the rest are a bit full on for me. Enjoyed browsing through the new technology. 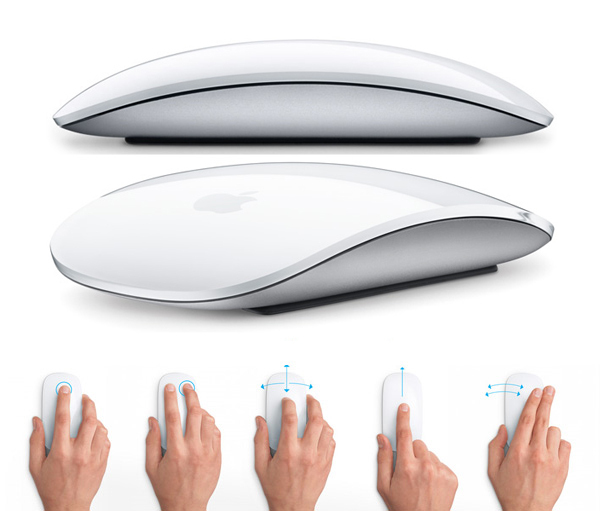 If Magic Mouse can be re-chargeable.. It will be AWESOME! I hate changing batteries! 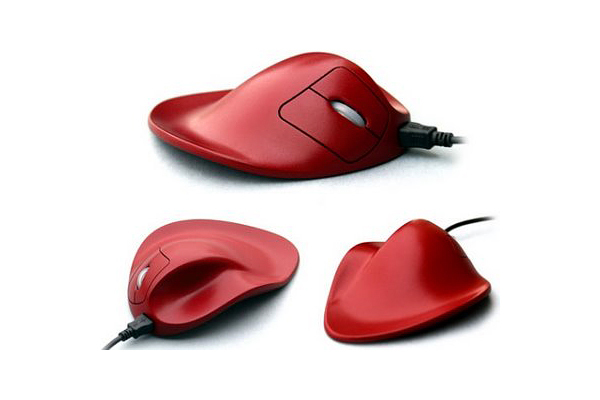 These mouse design are awesome..They look very handy and stylish..Wonderful..